Great News! Our Local Real Estate Market is improving! Thinking of selling? We have buyers! 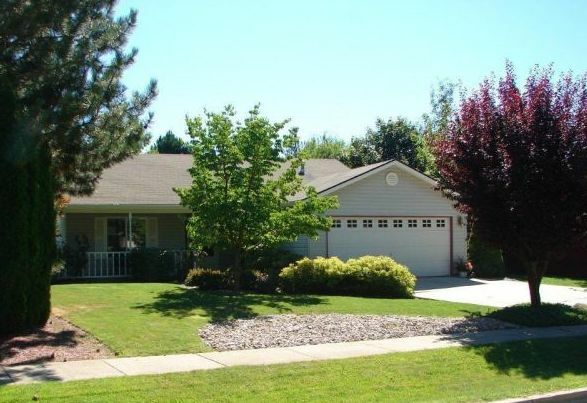 Schedule a tour of any of the homes available in the Coeur d’Alene area. We LOVE to show property. Let us arrange your private tour of homes in Whispering Pines Estates, or other North Idaho property listings.